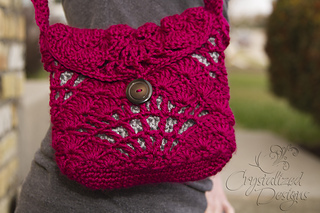 This little hipster is made for pure fashion, yet its useful for all the necessities! 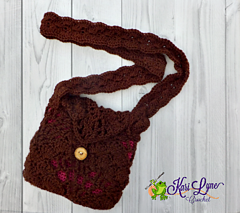 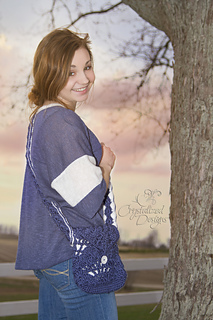 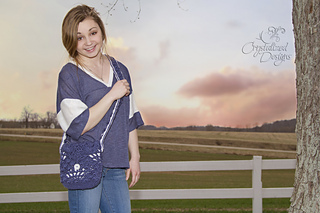 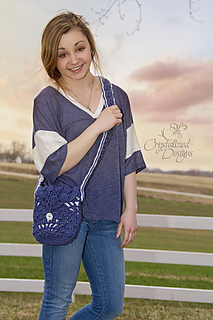 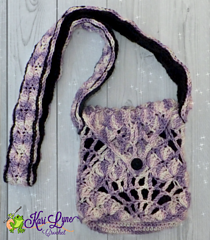 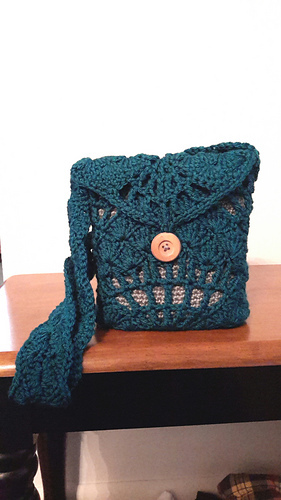 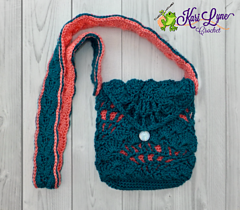 Can be worn as a shoulder bag, across the body bag or made with a shorter strap for a more protected feel! 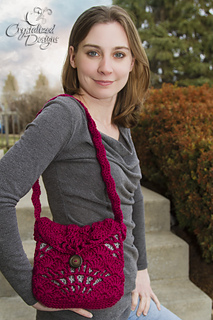 The Pure Radiance Purse is a Design Wars Crochet A Long pattern.